Congratulations to Marcus, our newest BLACK BELT! OSS! 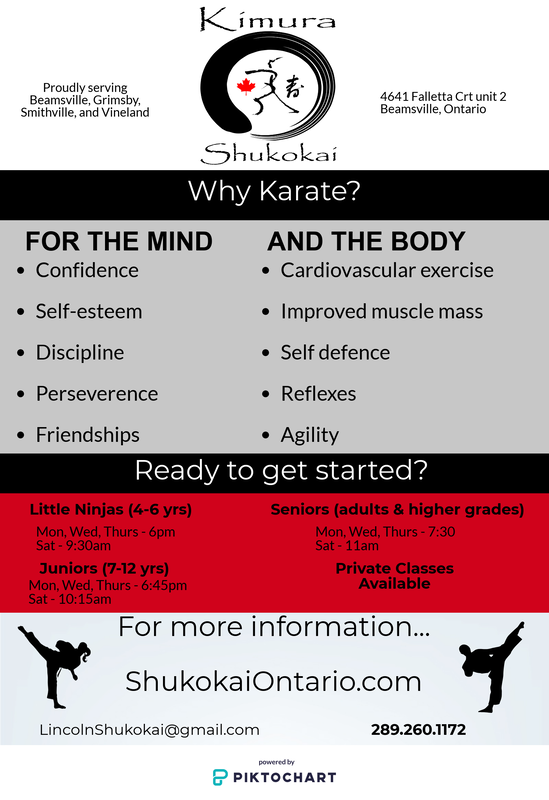 ​NOTE: Little Ninjas will be joining the Juniors on SATURDAYS ONLY at 10:15 until further notice. ​Do you have a patch for your gi? If not, you can stop by the office and purchase one!